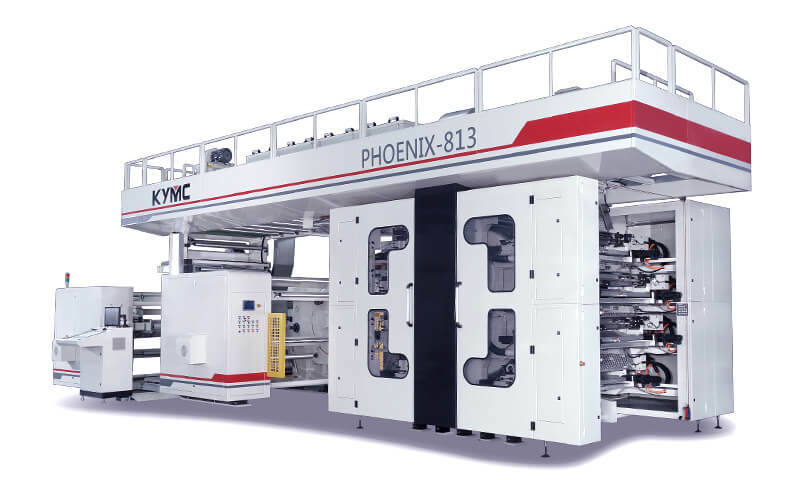 Since founded in 1968, KYMC has been producing a new generation of printing and converting equipment for the global market. 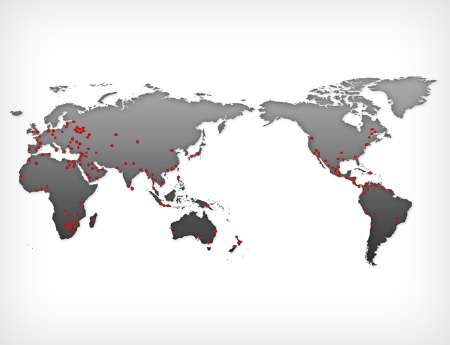 To date, KYMC has served customers in more than 90 countries and has installed more than 2,800 devices. Our rich experiences and innovative DNA helped us to win over the trusts and supports of global customers in the flexible packaging industry. 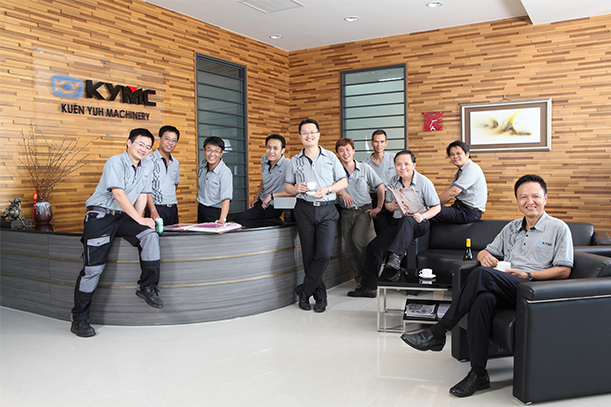 KYMC works with world-renowned and reputable suppliers to ensure the best performance and reliability of our equipment. Local support and services are also provided in various countries. 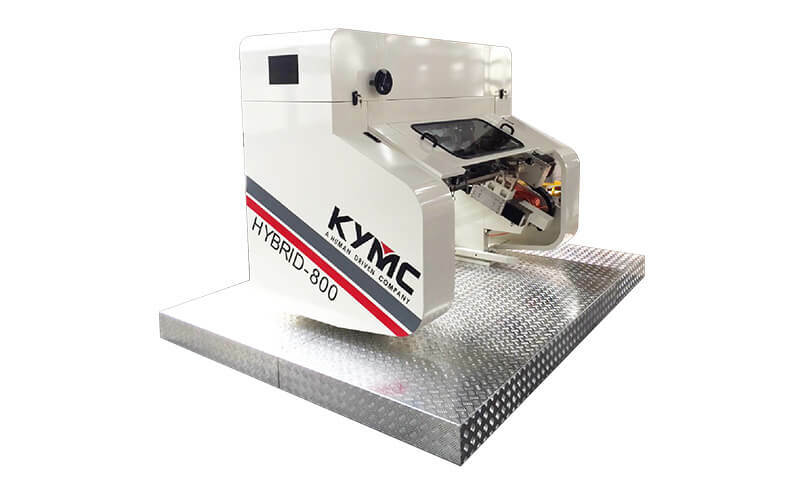 The main advantage of KYMC is the quick return on investment of the machine, the direct service of the management and the use of the best components. We help our customers stay ahead of the competition and maintain market share. We believe that the trust of our customers comes from the accumulation of our quality services. The excellence comes from our enthusiasm towards work. 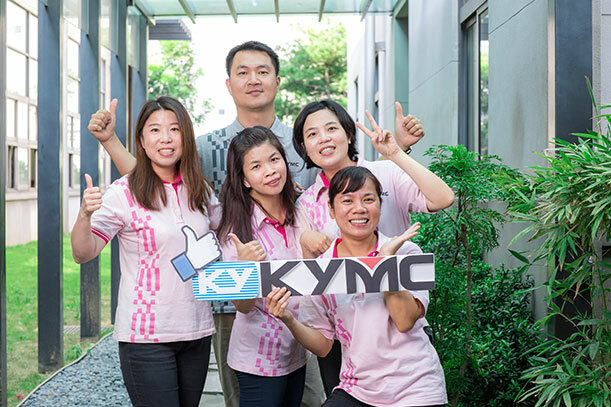 Through positive attitudes and the extensive training that we provide internally and externally, the KYMC team are always ready to serve you at our best. In the era of technology bloom, KYMC maintains the pinnacle of our technology. 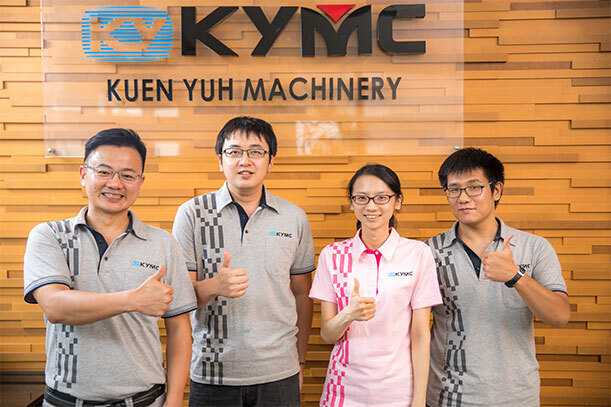 To meet the Industry 4.0 market demand, KYMC is introducing equipment that are satisfying the need of “Always Connected” and “Constant Data Collection”, emphasizing on the integration of the platforms and the existing management system. 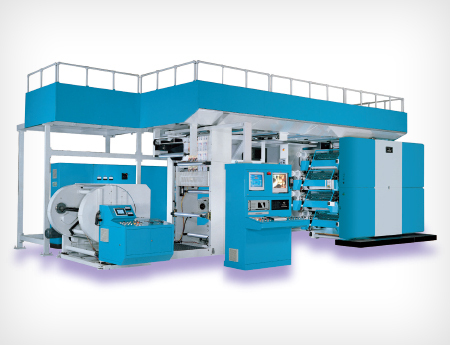 We have helped our customers gain successful experience in the transfer from gravure printing to flexo printing, meeting the global value of green production and VOC emission reduction. We provide solutions and work hand-in-hand with our customers to get them through the transition period. 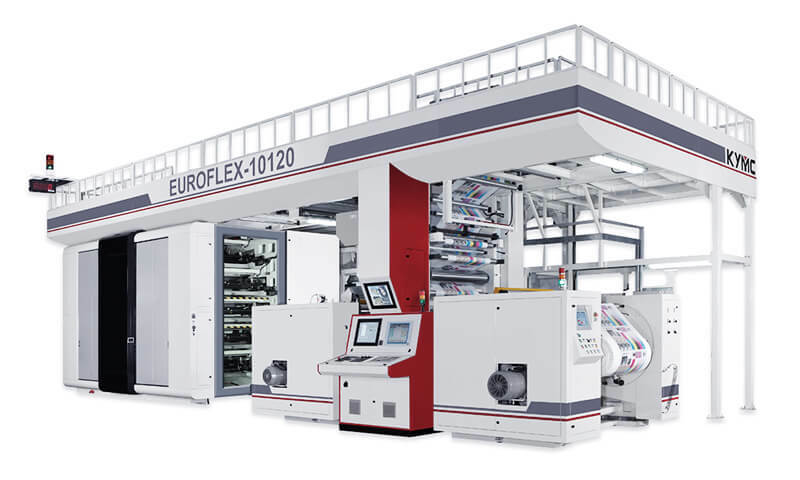 With the strong worldwide demand for flexible printing, we are integrating digital printing technology onto our flexo presses to successfully increase the flexibility of the production. 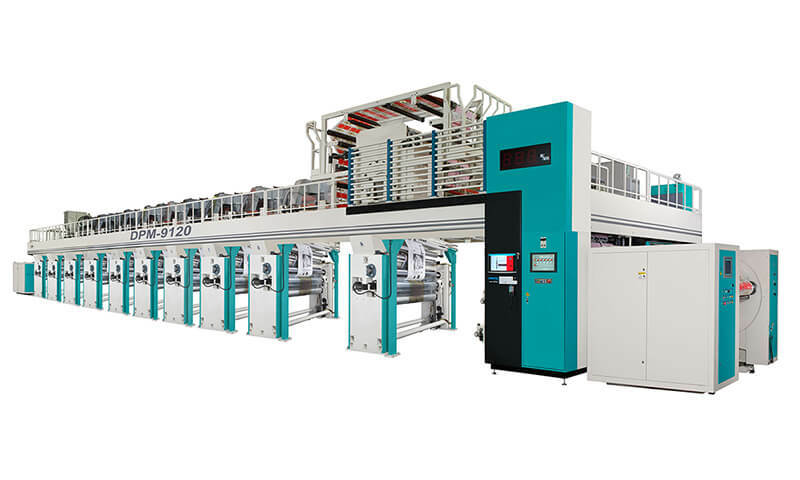 In the gravure machine, we have designed efficient machines to meet the market trend for short orders and quick job change. 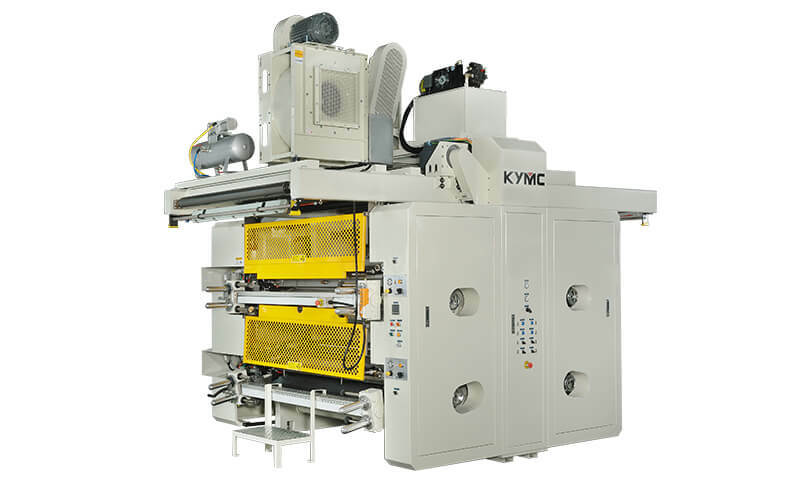 Furthermore, KYMC has developed highly flexible, highly integrated machines to assist customers to meet the increasingly diversified product requirements of the coating and lamination projects. 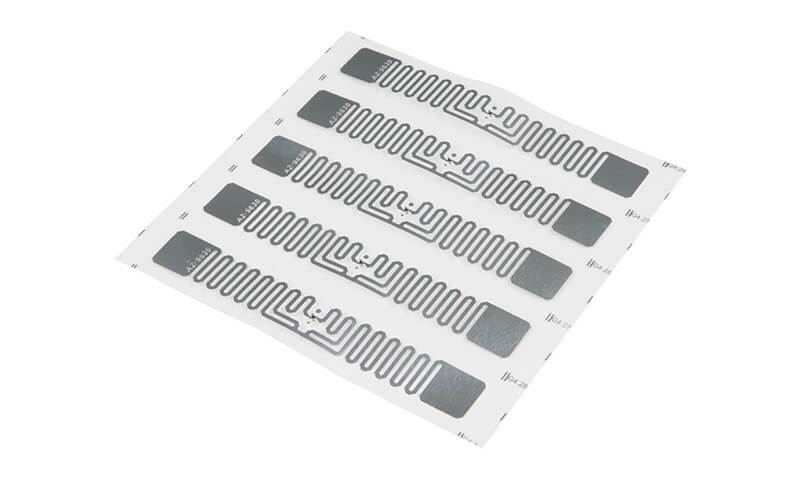 KYMC has been actively investing in the development of flexible electronic applications (e.g. 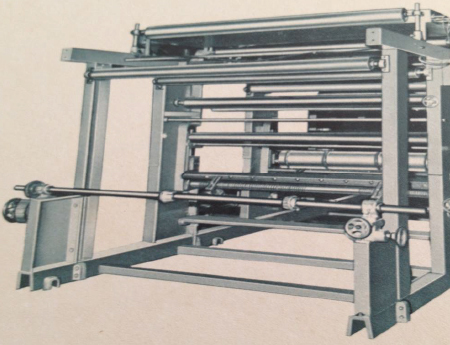 RFID) presses. Our commitment to become the industry best has forced us to move forward in all aspects. Products manufactured by KYMC are in compliance to Conformité Européene for international safety regulations. 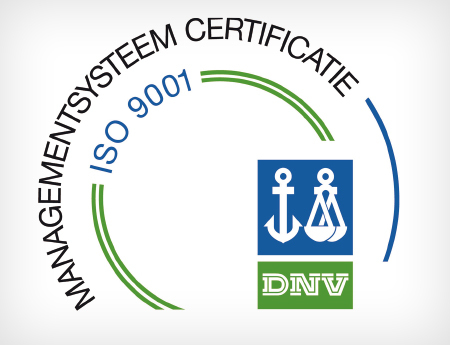 Our process conforms to the ISO9001 standard. 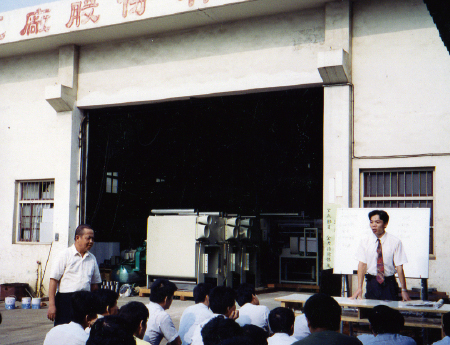 KYMC assists customers in the certification of CSA, NEC, and IEC. 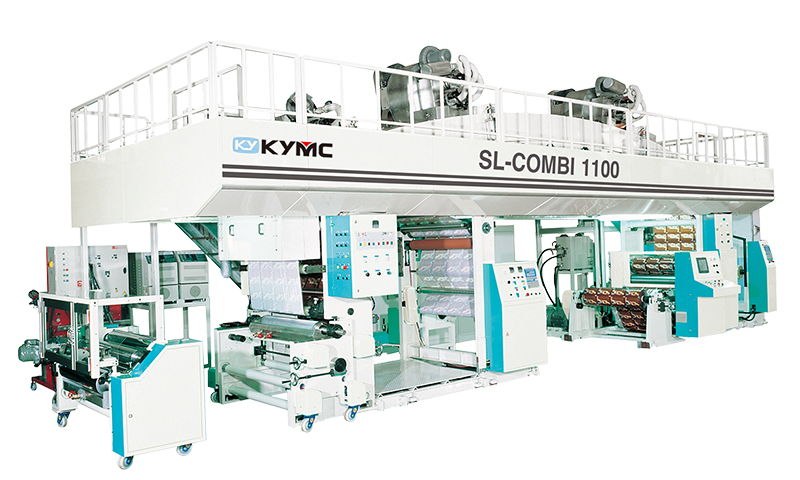 KYMC’s has demonstrated its commitment as an international brand through the many practices. From the experiences acquired over the years, KYMC understands the diverse needs of the industry. 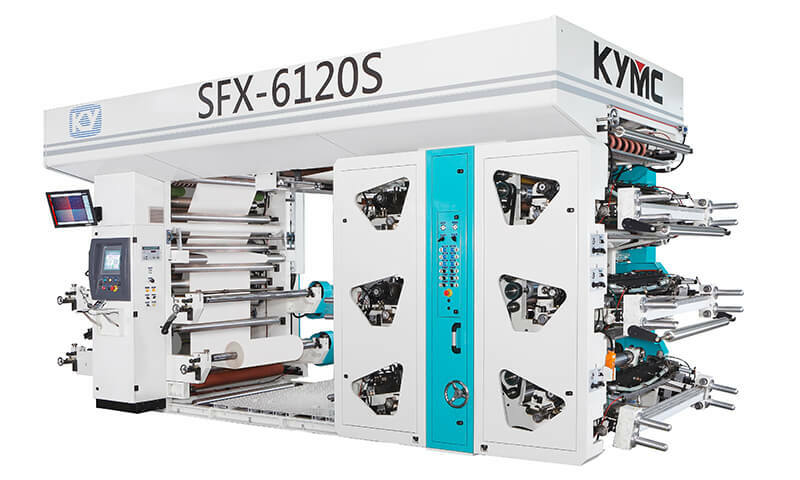 KYMC is able to support our customers from a variety of aspects including machine customization, prepress, factory design, post printing converting process, machine upgrades, component sourcing all the way to print designs. 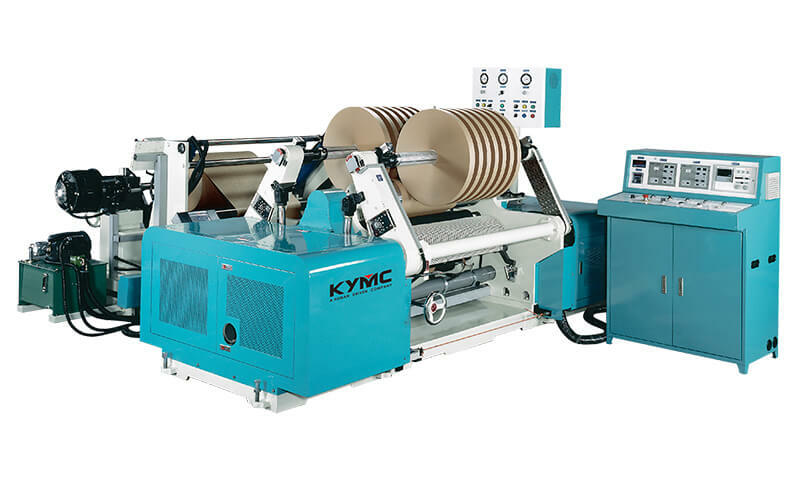 At KYMC, we emphasize on exceeding our customer’s expectation in all communication and customer services. 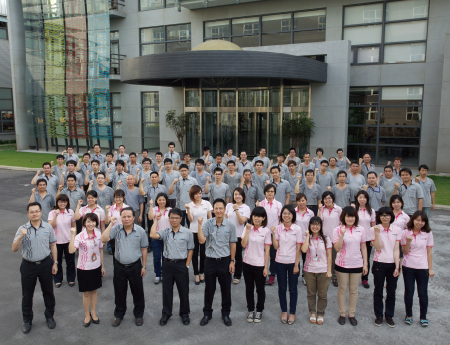 KYMC views each customer interaction heavily, we pursue the highest-standards of services for our customers. As result the customer oriented after-sales services has helped us earned high reputation on the market. 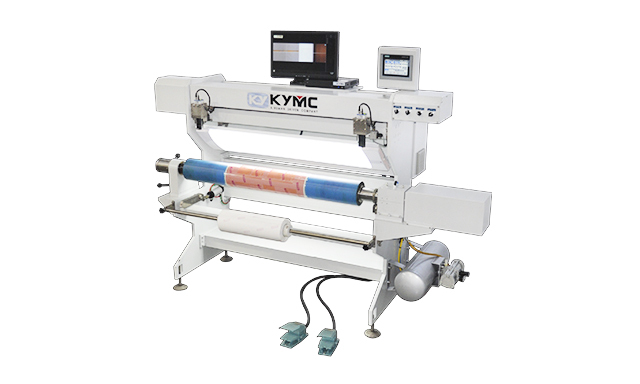 At KYMC we are highly flexible in our equipment configurations, meeting the customers need. We are keen in providing consulting advices tailored to each individual customer. 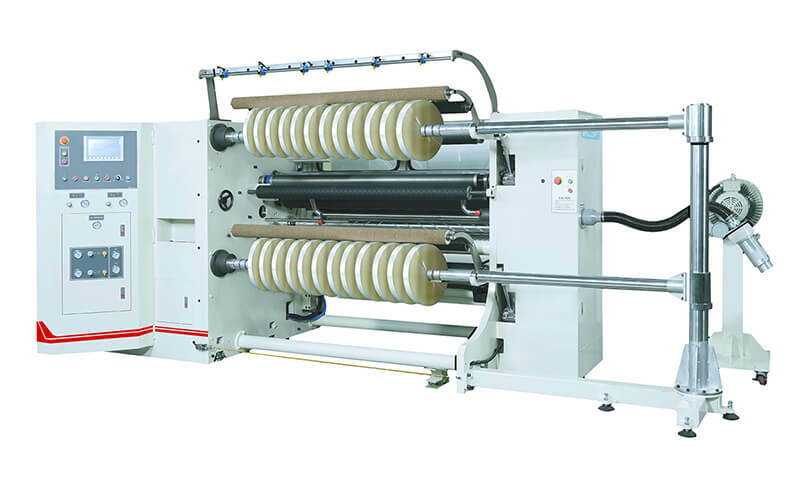 As each customer is different in terms of factory scale, end product requirement, situated environment and faces different supply chain restrictions. 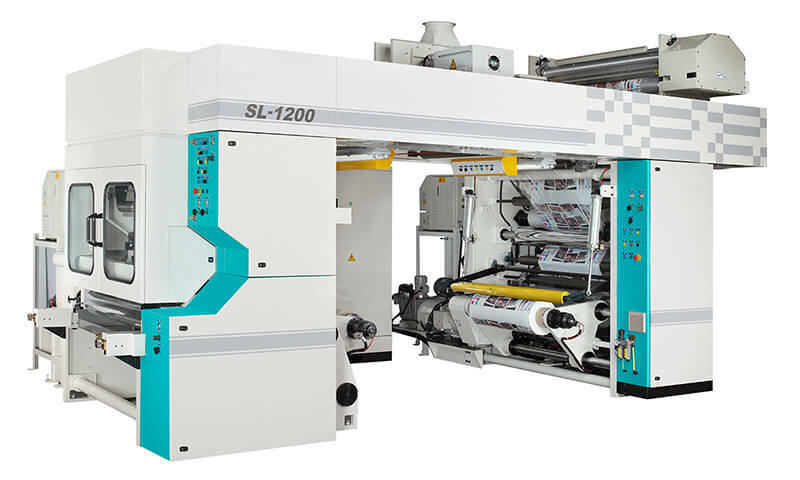 This will ensure the press that we deliver to our customer will best suits their needs. Our Engineers are constantly on the road, ready to serve customers at all times. Our mission is to satisfy our customers from all aspect. 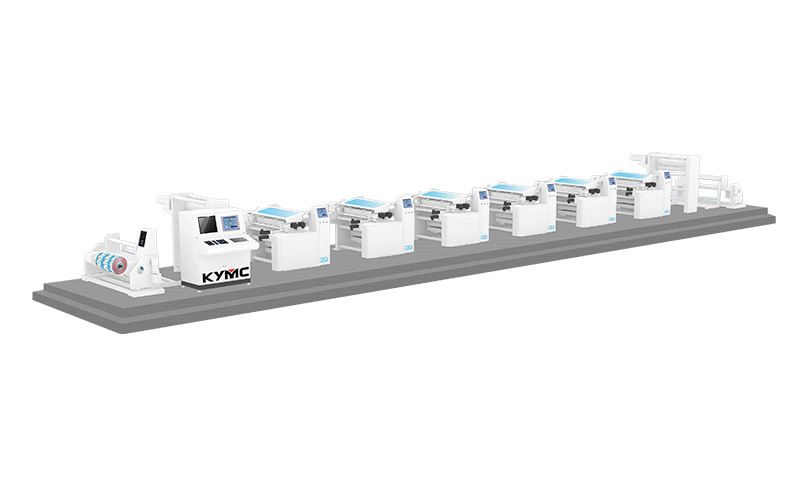 KYMC printing presses are designed to be environmentally friendly and energy saving. 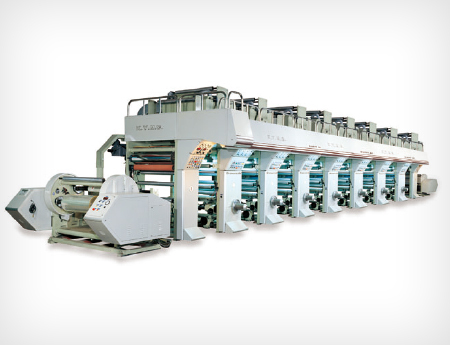 Most of our printing presses come with the pre-registration function as a standard. 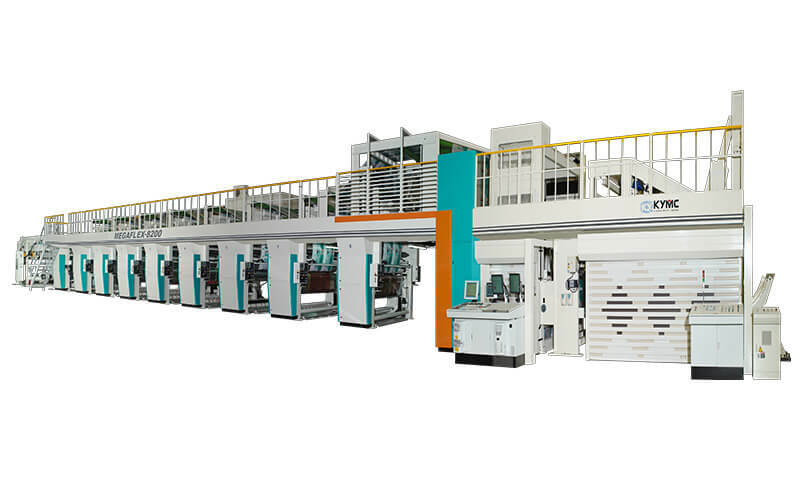 The pre-registration allows registration to be setup even before the substrate starts running through the presses. 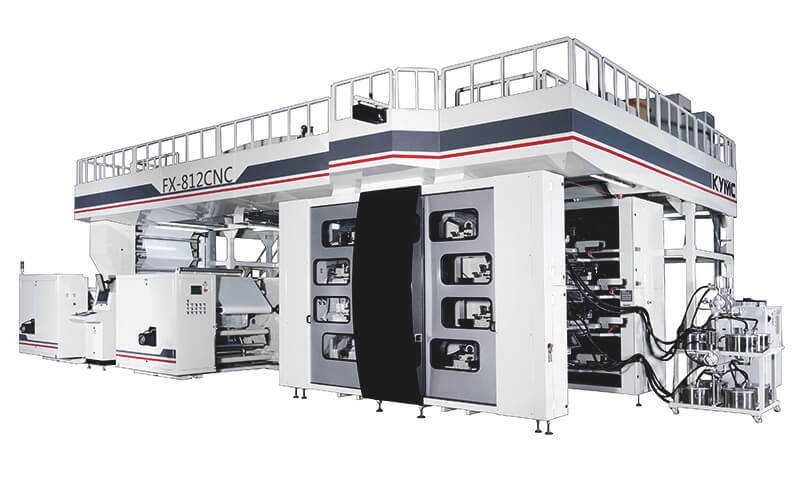 The pre-registration could help printers achieve cost savings in materials and increase efficiencies at the time. 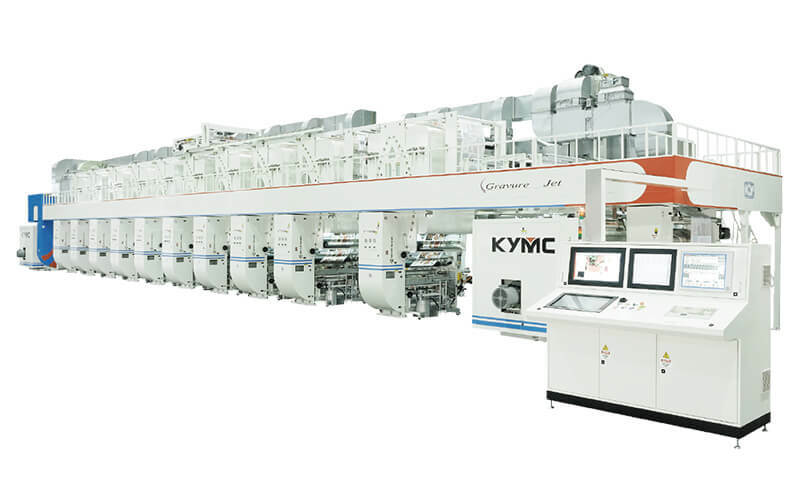 KYMC has been focusing on developing and manufacturing word class printing and converting equipment for the past 50 years, today we have over 2800 installations in 90 countries around the world. Our success today is based on the long-term trust and support of countless customers, and the results of the hard work of all our colleagues in a team. 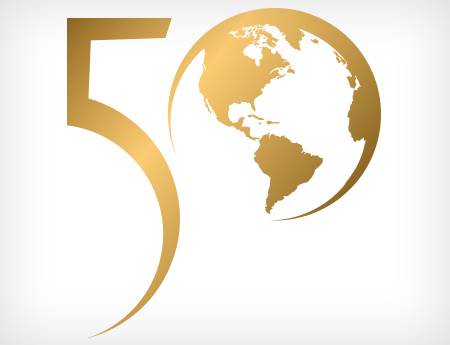 In the future, we will still uphold the company's existing business philosophy and continue to advance for the next 50 years. 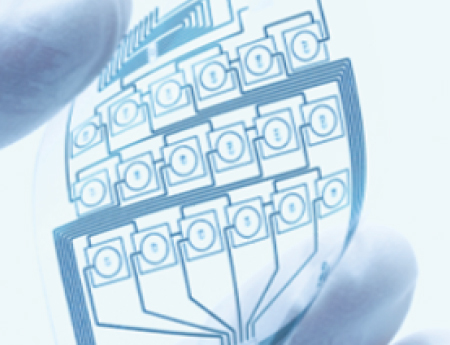 Through continuous research and development, we implement the latest technology for our customer’s specific demands. Today’s production needs to take in account adequate provision for the fluctuation of future production and operation. 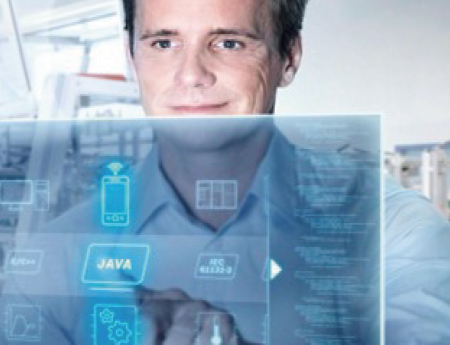 Many of our innovations are developed together with our customers as we are more than just suppliers but competent partners helping our customers generate competitive advantages and create value. With rapidly changing technology; we do not try to design and patent our own components in which case we are not married to that technology. Instead we are always open to new developments by suppliers whose business is to constantly improve on their technology. KYMC is an industry C/P value leader-Quick ROI. With global recognition as a world class supplier, KYMC will continue in its commitment to strive for excellence and provide sustainable contributions to industry and society at large. 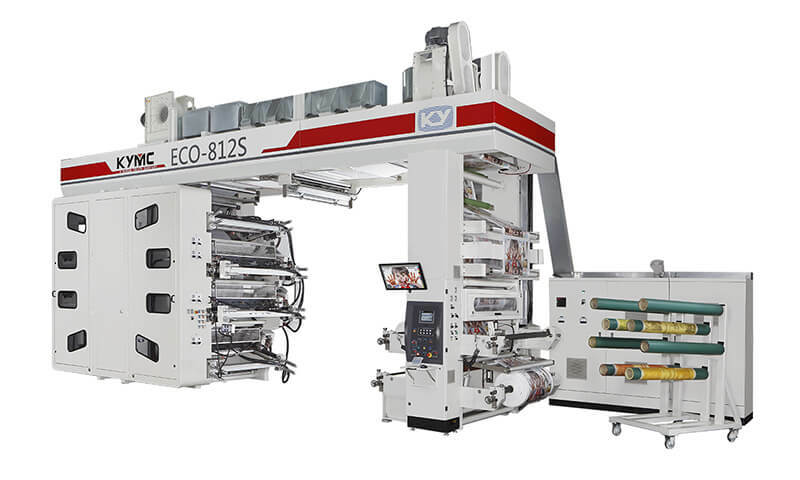 Our tailor made machines together with innovative solutions are crucial to many applications such as flexible packaging, medical packaging, sanitary packaging, industrial packaging, folding cartons, confectionery wrappers, labels, pre-print liner boards and more. in the course of development over the past half century, Kunyu has followed a track of sustainable development. Each stage of development has its own challenges and goals. We rely on visionary strategies and plans to successfully pass each challenge and trial. The company's steady and sustainable development is a lifelong commitment to its customers. It promises to be the most dependable partner for customers alone the path of their development toward success. 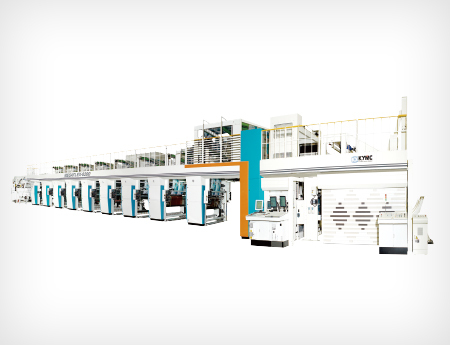 KYMC positioned itself not only as a manufacturer of cutting-edge equipment but also as a provider of comprehensive solutions. 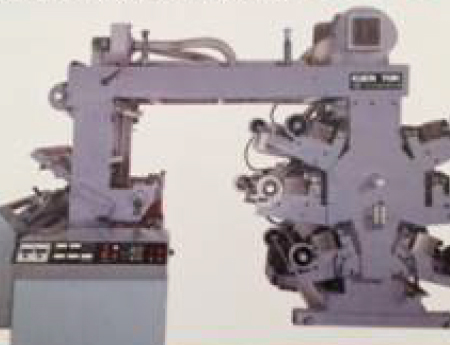 Relying on the experience of cooperating with customers in the packaging industry for the past 50 years, our experienced team will make a complete plan based on the customer's production needs before the sale, including market trends, product positioning, optimal equipment configuration, and plant planning, etc. After the equipment is delivered, our well-trained engineers will be stationed to carry out installation and training. In the long run, the entire service team will be the best backup for customers, to make sure the equipment continually performs according to constantly changing business environment. 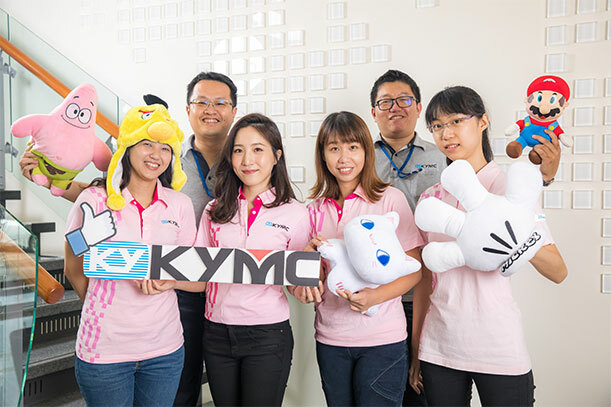 Here in KYMC, customers is dealing with passionate people, not a stiff organizations.